The month of September 2016 was memorable for me both personally and professionally. 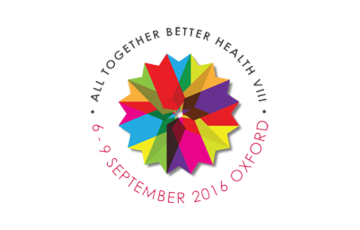 I had the special opportunity to present a workshop and conduct research at the "All Together Better Health (ATBH) VIII" Conference in Oxford, United Kingdom. The ATBH Conferences are held every other year and bring together the top scholars in Interprofessional Education and Collaborative Practice from all over the world. This year's conference had delegates from over 30 countries and was hosted on the campus of Oxford University. 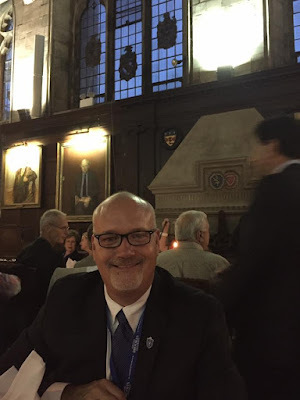 As a faculty member dedicated to interprofessional teaching and scholarship, this was an opportunity of a lifetime! I left St. Louis and flew to London through Detroit, Michigan on an overnight flight. The fortune cookie I received with my meal in Detroit was quite prophetic: "You will discover and unexpected treasure this week.". I arrived at Heathrow Airport in London and traveled via bus to Oxford. 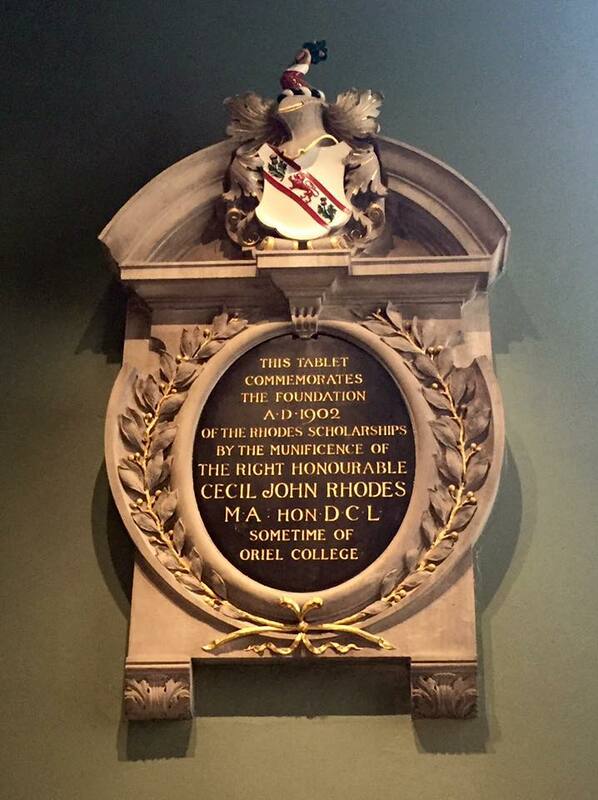 Oxford University, home to the Rhodes Scholarship, is made up of several colleges which date back to the 1200's. 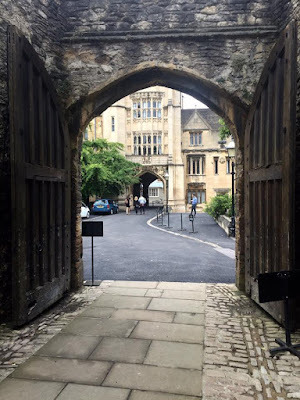 I stayed on the campus of the New College School, which was founded in 1379. The gate to the ancient walls of Oxford on the campus of New College School in Oxford. After using the previous day to recover from jet lag, I was ready for the start of ATBH. 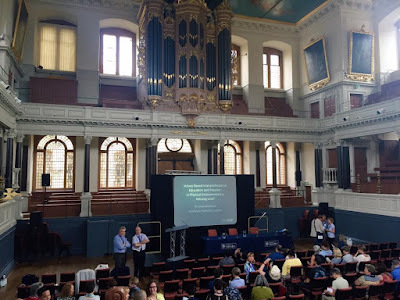 I participated in a pre-conference workshop during the day and the conference opened in the historic Sheldonian Theatre. 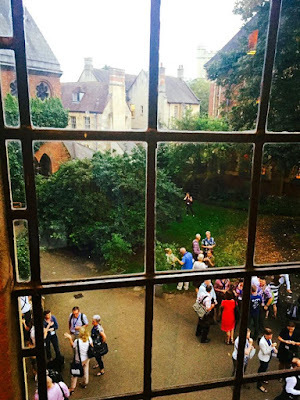 After the Opening Ceremony there was a Welcome Reception at the Oxford Union, home to the legendary debating society that has helped hone the skills of some of Great Britain's most prominent figures. This marked the first full day of the conference. 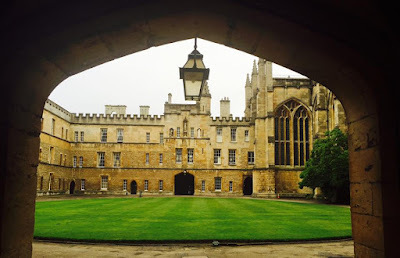 The workshops were held in the Examination Schools at Oxford University. I served as a session chair/moderator, attended workshops and plenary sessions. 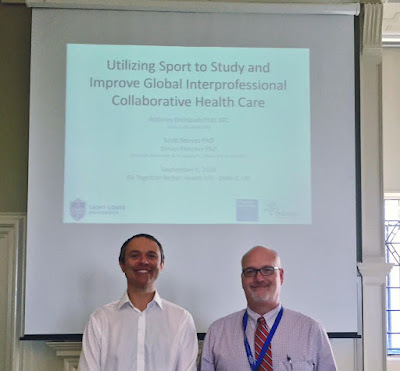 I also met with my research collaborator Dr. Scott Reeves, from Kingston University-St. George's University of London, to finalize preparation for our workshop which was to held the next day. Tablet at the Examination Schools. Dr. Reeves and I presented our workshop entitled "Utilizing Sport to Study and Improve Global Interprofessional Collaborative Health Care" using the World Cafe method. The workshop had 26 participants from 10 different countries and was an incredible scholarship opportunity! 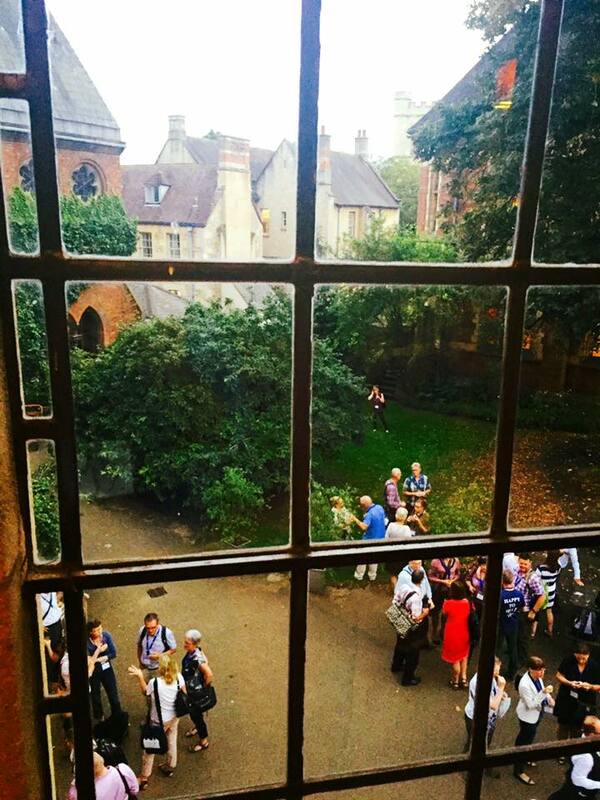 In the evening, we had the ATBH Conference Dinner at Balliol College, the oldest of all of Oxford University's colleges. 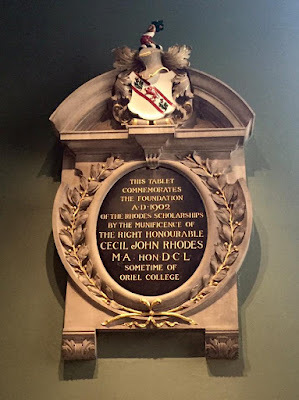 The dinner took place in the hall that was featured as Hogwart's Great Hall in the Harry Potter movies. At the Conference Dinner in Balliol College. With Dr. Scott Reeves at our workshop. The conference wrapped up on Friday and I went to London for a couple days of sightseeing. The highlight of my weekend was going to the Fulham FC vs Birmingham City soccer match on Saturday at the historic Craven Cottage Stadium. 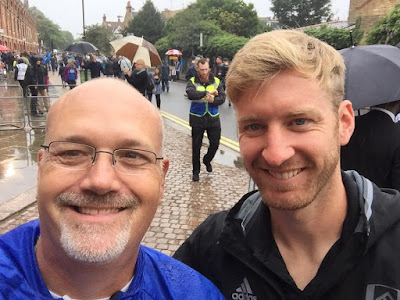 It was fun attending my first international soccer match and connecting with Billiken great Tim Ream, who now plays for Fulham. 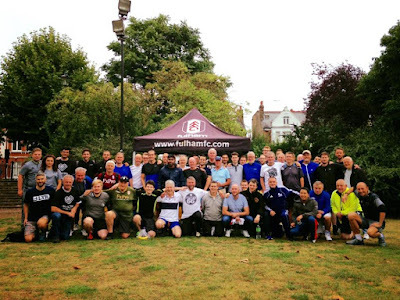 An unexpected surprise at Fulham was prior to the match where Fulham sponsored a #ManMorning event to promote men's health and physical activity. They welcomed me to join them in the event, which made for a fun day that I will never forget! Overall this trip was a great collaborative scholarship opportunity, enabling me to grow professionally and personally. 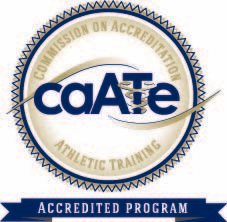 I hope to take these experiences back to SLU to help grow our program and the profession of Athletic Training in the area of Interprofessional Education and Collaborative Practice. Check out the Doisy College article about the event.